Our normal private walking tour lasts 1.5-2 hours. 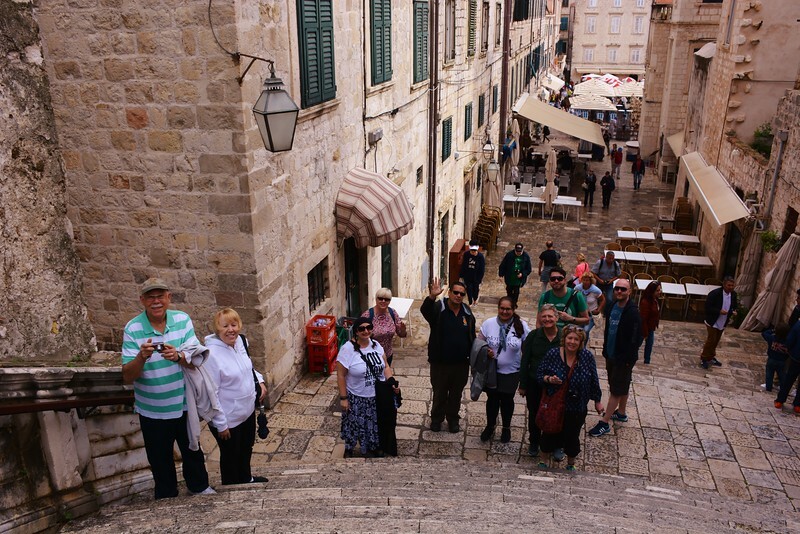 During this time the tour would cover all major sites in the Old City (Franciscan and Dominican church and monasteries, Great and small Onofrio’s fountain, Main street – Stradun, Orlando’s Column, Bell Tower, Sponza Palace, Rector’s Palace, Old green Market, Cathedral, St. Blase church, 15. ct.Old city port). 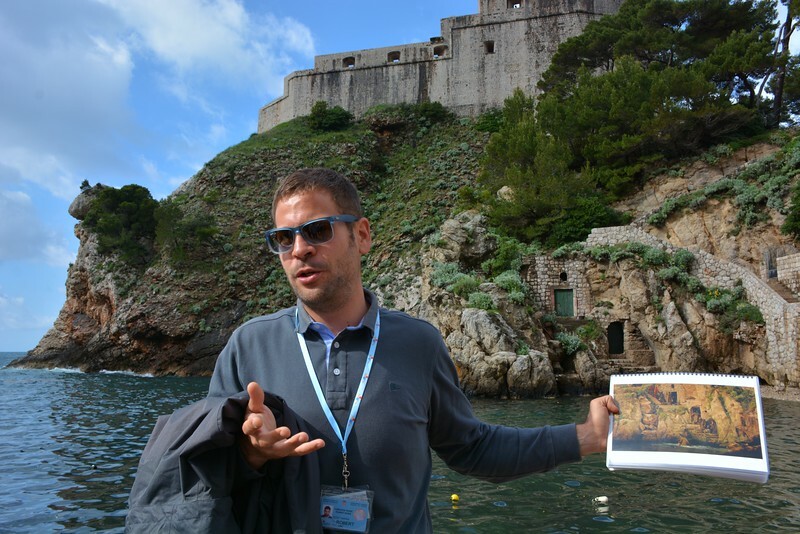 During the tour we do our best to present you with history and contemporary life in Dubrovnik starting from 7.ct through more than its 1300 years fighting for its independence, protecting its freedom through sieges, disease, natural disasters and wars all to the last war in 1991-1995. 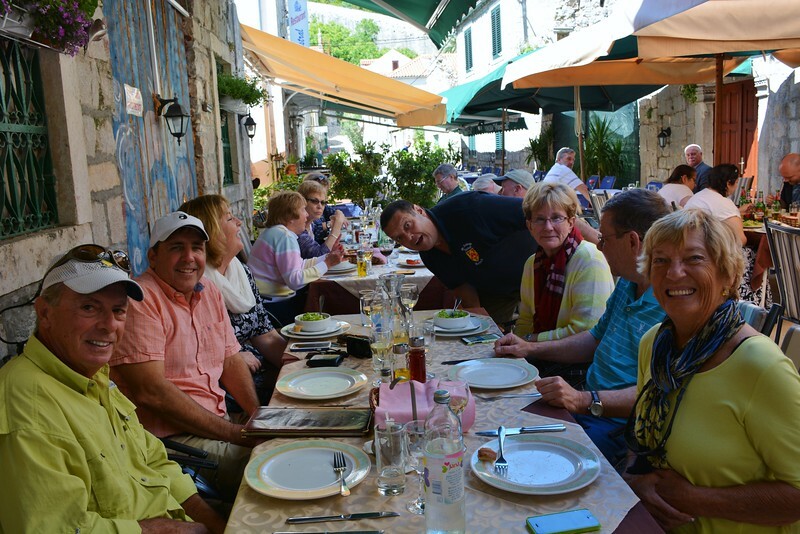 Since all of guides are from Dubrovnik, 3 of us from the old city, we can best describe you the life of Dubrovnik today and 30 years ago, but also to give you insight of what people do, what are some of the customs in our city, celebrations, economy and cuisine. * does not include City Walls – that is a longer tour and is extra cost/entrance fees. After the Dubrovnik City Tour, you can have a coffee break, then board the mini bus again and we would be driving first to the slopes of Srdj mountain for great panoramic view of the city followed by drive alongside the Croatian coast some 50 mins to the city of Ston, beautiful small gothic medieval city with 2nd largest fortification system in the world preserved and its ancient salt pains, and famous also for its seafood. 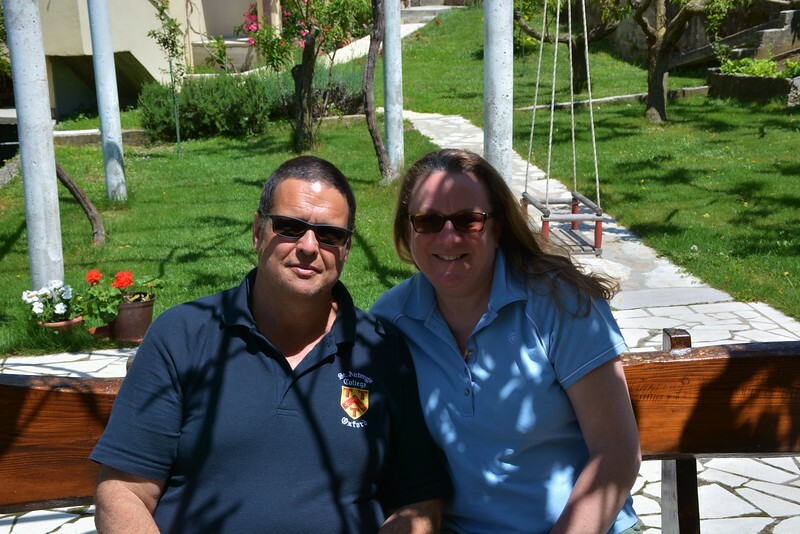 After Ston we would head to Ponikve, around 12 min from Ston, to the Peljesac wine growing region and there we would stop at small private winery where we would have wine, liquer, olive oil and home made cheese tasting. After the winery we would be driving around 1 hour back to the port where we would drop you off and this would end the tour (16:30-16:45).